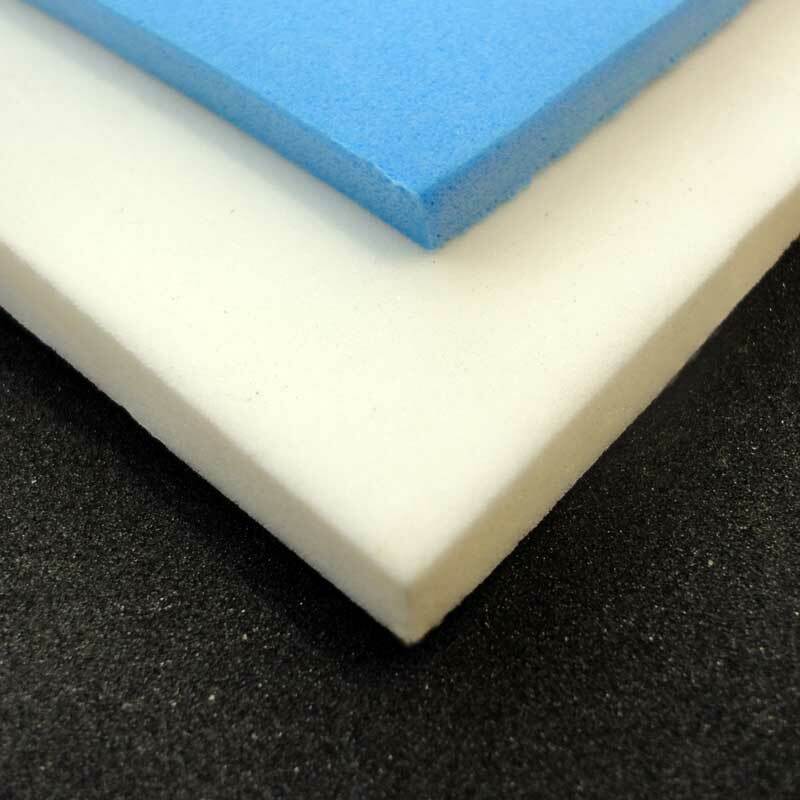 Polymax foam rubbers engineered to withhold there cellular structure, various applications including use with water, acids, and alkalis. For more information on our cork and foam range, please call our sales team. 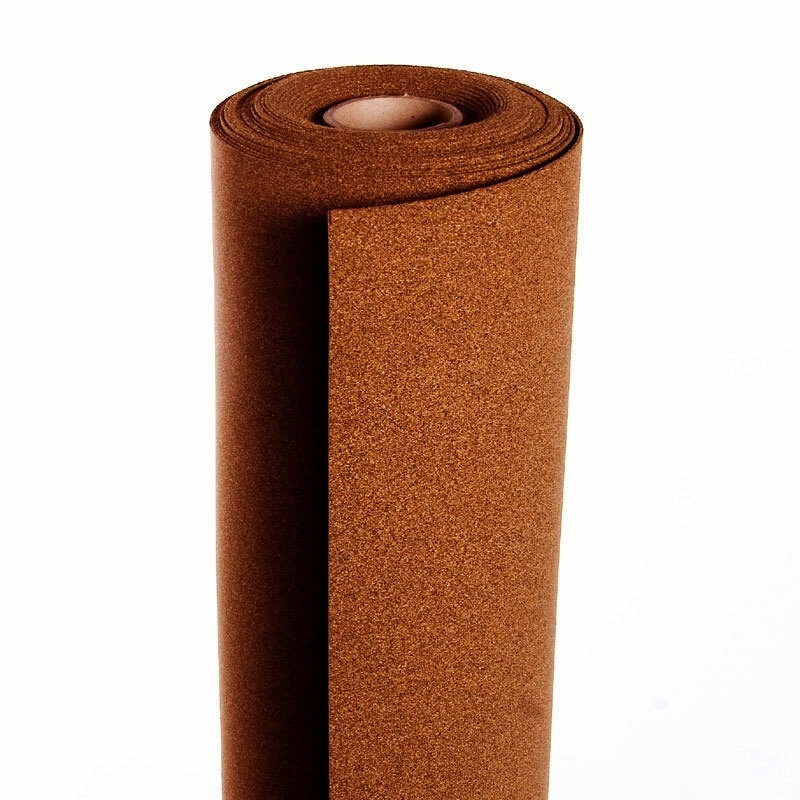 Silicone Sponge range are available in various sizes, densities, colours and with self adhesive backing (SAB) on request. Durable and economical. 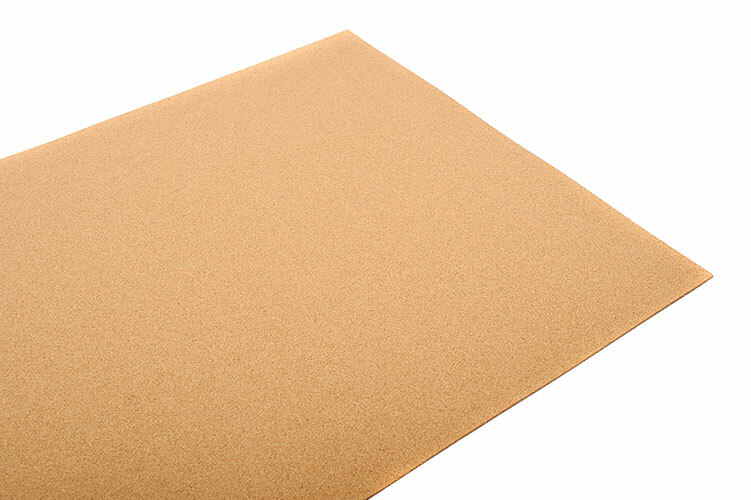 The best material for products which application involves lengthy periods of exposure to sunlight or UV. 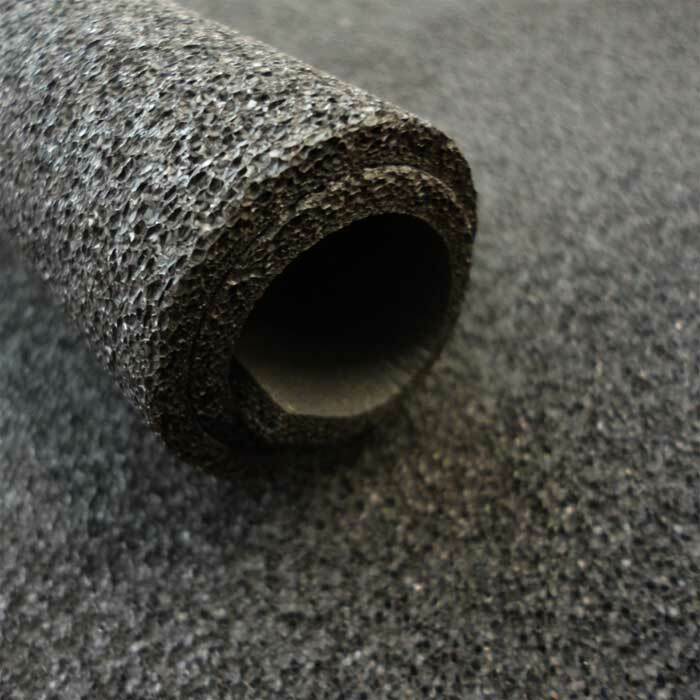 Closed cell foam that provides a good working temperature range and comes in black, white or blue colour. 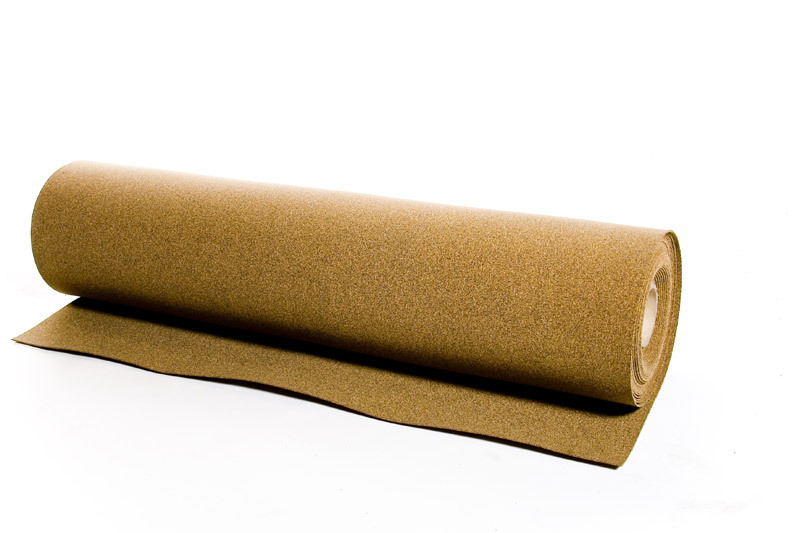 These sheets have a open cell structure and can be used in applications encountering dilute acids, air and water.